The idea for “Baby or Bath Water?” came about when a shop assistant tried to sell me a bottle of wine by telling me that it was a baby Barolo. As I said in a previous post, I don’t think there is really any such thing as a baby Barolo but I am always on the lookout for wines that showcase their region and challenge the established aristocracy (i.e Barolo, Brunello and Amarone). I should also add that the producers don’t necessarily market these wines as baby anything, but sales assistants frequently throw it into their pitch, so I thought it was worth delving a little deeper to see if some of these wines really are value alternatives to the classics. 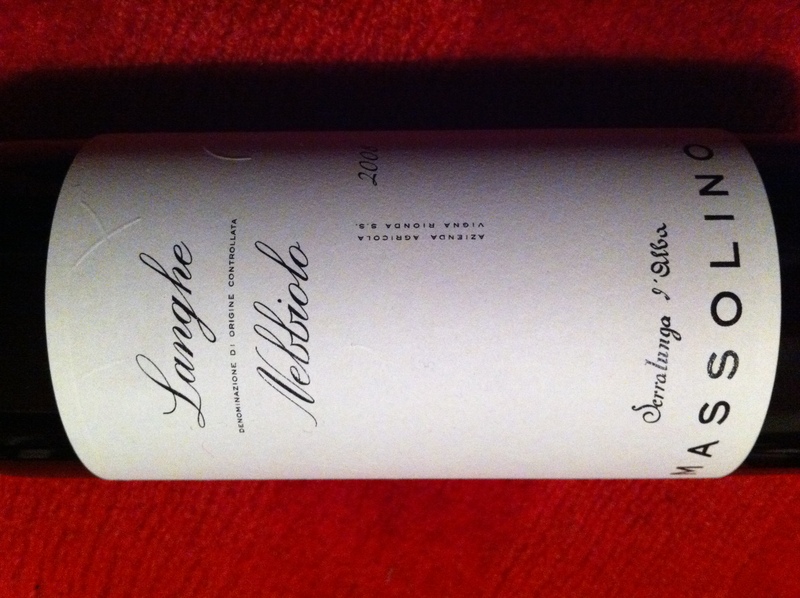 So why start with anything other than the bottle that sparked the idea – 2007 Massolino Langhe Nebbiolo. I’ve been on a bit of a Massolino buzz of late. I really enjoyed a bottle of the 2008 Barbera Gisep on a recent visit to a local winebar and also tasted the 2007 Parafada Barolo at the DWWA global tastings (see here for my post on that). I also took advantage of a sale at my local wine shop to stock up on a few bottles of one of my favourite wines – the Massolino Barolo from the classic range. Massolino has been producing wine for over 100 years and is based in the village of Serralunga d’Alba. Perhaps most well-known for its range of single cru Baroli, Massolino own parcels of vines in one of the most famous vineyards in all of Piedmont – Vigna Rionda. 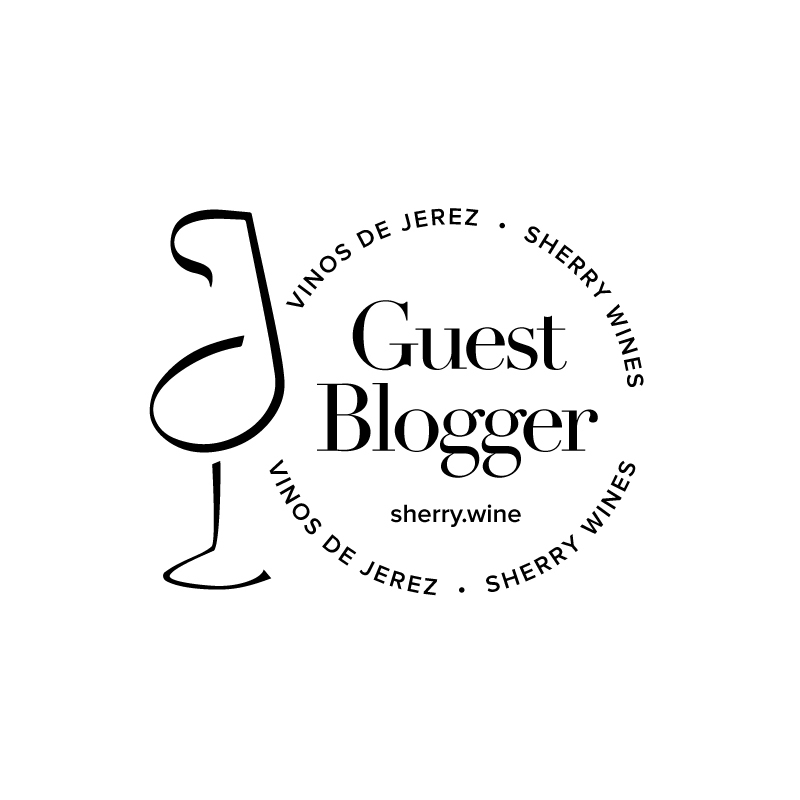 Parcels of vines in this vineyard are actually owned by a number of different producers and a recent story of how parcels are inherited and transferred is nicely explained here. The wines from Vigna Rionda, and indeed many of the other Massolino crus, are capable of long aging and carry a price tag commensurate with their quality. Many of the wines in the classic range are ready for earlier drinking and these include, among others, a Barbera d’Alba, a Dolcetto d’Alba and a Langhe Nebbiolo. The Langhe Nebbiolo retails in Ireland for €24.99 and the grapes come from vines situated at approx. 340m above sea level. The wine is aged in traditional oak barrels for over a year and, in the case of the 2008 vintage, tops out at 14% alcohol. I’d love to come out and say the nose was all tar and roses, but to my mind, the aromas on the nose weren’t massively intense (not necessarily a criticism by the way). Channelling my inner Oz Clarke, I could detect notes of crushed flowers, red berry fruits and maybe a hint of leather though. The wine was more intense on the palate with clearer raspberry flavours, unobtrusive fine tannins and good length. In short, I really enjoyed this wine because it seemed to balance and integrate all its constituent parts far better than some other Langhe Nebbiolos that I’ve tried previously. So the moment of truth – Baby or Bath Water? Well I must say I’m sort of disappointed; not in the wine, but more in the result. I had been hoping that I’d prove the sales assistant wrong and back up my theory that there is no such thing as a baby Barolo and to some extent I did, because there is no doubt that this wine doesn’t have the depth or complexity that you’d get with a decent Barolo. But here’s the thing; there are very few, if any, decent Barolos around for €24.99 and if the test was to find a wine to provide a good expression of Piedmont in the style of an approachable Barolo, this passes with flying colours. What’s more, if this wine was on a restaurant menu with the considerable and inevitable price mark up, I’d struggle to justify shelling out the extra cash for a Barolo and that is probably the best endorsement of all. Indeed, a baby Barolo! I have had some success with wines from Valtellina (where bresaola originated) in Lombardy. In particular the Mazer Inferno Valtellina Superiore DOCG. Good expression of Nebbiolo but not a Barolo. I am not sure if it is available in Ireland, wine-searcher says no. It cost 17.99, I think, where I got it (not Italy) and I found it good value. Thanks Eoin. I’ll definitely keep an eye out for those. I’m a bit late to the party on this one, which is a pity as what I am about to type might have been more useful back in November. You can actually get some very good Barolo for just a shade over €24.99. In the recent O’Briens Sale they have the 2006 Ascheri Barolo Coste & Bricco for €26.99. This is a superb and very serious wine, I only wish I had bought some more. M&S currently stock the 2006 Renato Ratti Marcenasco Barolo at about €35 (I think), so keep an eye out for their 25% off sales and you can get this beauty for €26.25. One more is Aldo Conternos 2003 Il Favot which is currently on offer from BestCellars.ie (Ronan Foster), Conterno declassified all of his barolos into this wine in 2003 which makes this a true ‘Baby’ Barolo. All of the above are cracking Barolo, available on the Irish market. Personally I would avoid the ‘babys’ and stick to the big guns when they pop on the market at the right price. I’m not knocking the Massolino wine above but €25 sounds like a lot of money for a basic Nebbiolo. Thanks Will – those all sound like good options. I have a bottle or two of the Ascheri stashed away myself. Interestingly, I was talking to a guy in O’Briens last month who felt that the Ascheri Baroli were too linear (his description, not mine). I’ll be interested to see what my bottles are like. I didn’t realise about bestcellars.ie though so must check that out indeed. I agree whole heartedly about the baby thing – I usually try to avoid them and it was really my annoyance at the sales pitch that drove me to try out a few of them for the blog. Still I hoped that maybe I’d unearth some value along the way. My own view on the price aspect though is that I preferred this to many of the other Langhe Nebbiolos I’ve tried. There is certainly also an argument for saving your money until you happen upon a bargain Barolo, but I guess that could also be said of Amarone and Brunello too. Hand on heart, I’d agree with you though, holding out for a bargain big gun is the probably way to go. I just wish they’d have more sales! Thanks Paddy – great write up. Always nice to get a little back info and honest preparation for what’s to come (I’ve got a couple of bottles on the way). Thanks Mark – hope you enjoy the wine!